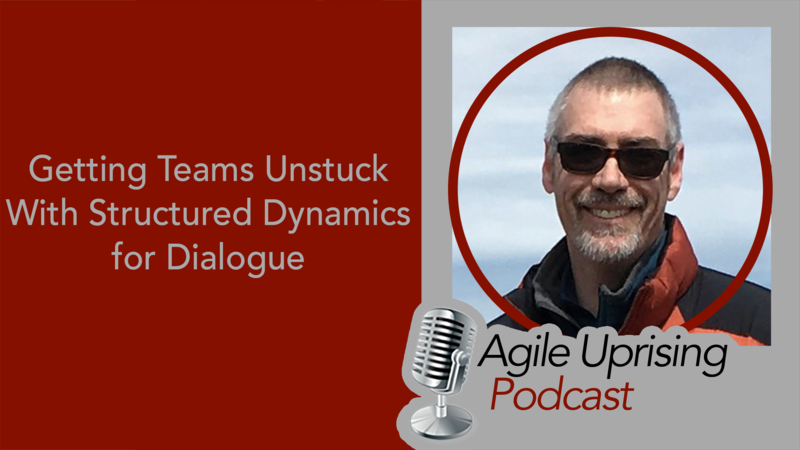 This week’s episode features special guest William Strydom and host Troy Lightfoot on the topic of “Getting Teams Unstuck with Structured Dynamics for Dialogue.” William and Troy discuss the David Kantor “4 Player Model” and how to help teams to high performance by focusing on “how” we communicate. This episode is all about Individuals and Interactions! Like this episode? Subscribe to our podcast via iTunes, Stitcher or your podcasting platform of choice. Ratings and comments really help others find us. Interested in helping us to offset our costs? Become a Patron of the Agile Uprising for as little as $1 USD per month.